The Kansas Senate finally debated a tax bill Wednesday, but Democrats and conservative Republicans rejected it for different reasons. 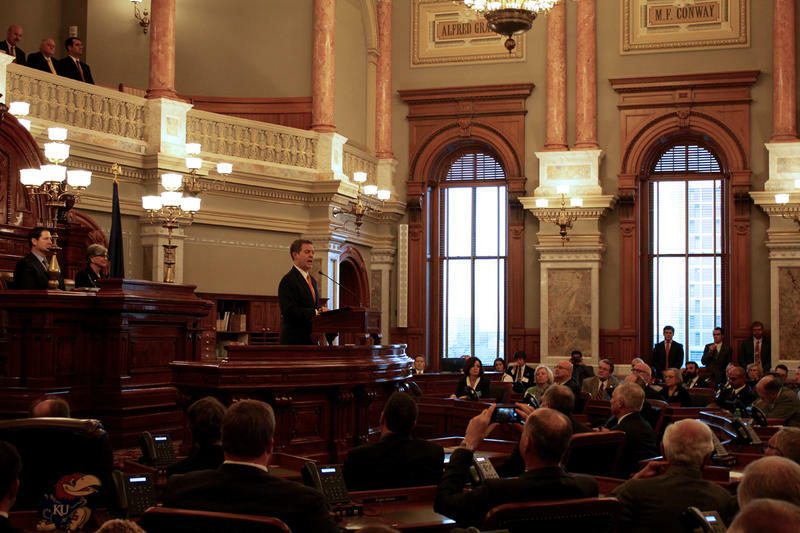 After several false starts, the Kansas Senate on Wednesday finally took up a tax bill. But after a brief debate, Democrats and conservative Republicans voted for different reasons to reject it. Two Democrats joined 16 moderate Republicans in voting for the bill, which failed 18-22. The seven Democrats who voted against the measure said they feared it would not generate sufficient revenue to both balance the state budget and increase funding for public schools by enough to satisfy the Kansas Supreme Court. Sen. Lynn Rogers, a Wichita Democrat, said like many new members, he ran for the Legislature to fix the budget problems triggered by the income tax cuts that Gov. 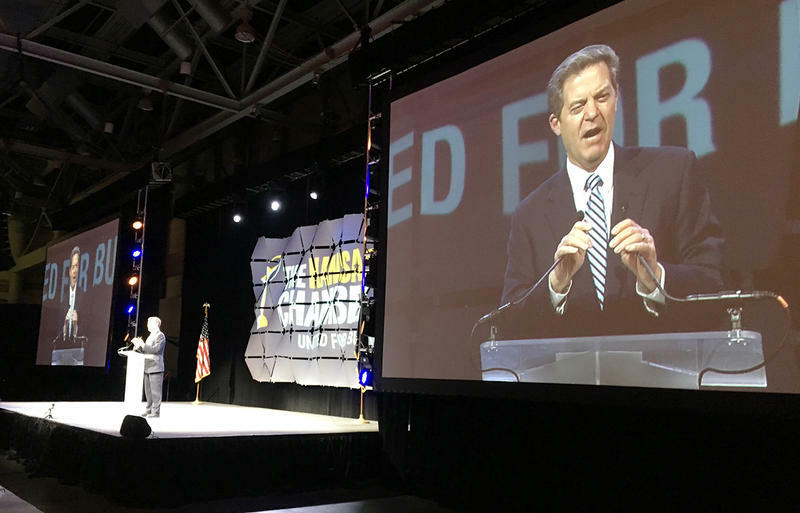 Sam Brownback pushed through in 2012, when conservative Republicans were firmly in control. “While this (bill) makes many of the right moves in that direction, it does not fix school funding,” Rogers said. Fifteen conservative Republicans, including Senate President Susan Wagle of Wichita, opposed raising taxes by more than $1 billion. They also objected to specifics of the plan, which would have effectively reversed Brownback’s income tax cuts by raising rates, restoring a third bracket and repealing a controversial business tax exemption. Sen. Gene Suellentrop, a Wichita Republican, said any plan to balance the budget also should reduce the cost of government. “There are some ways to lower that cost so that we do not have to take that much money from the citizens of Kansas,” Suellentrop said. 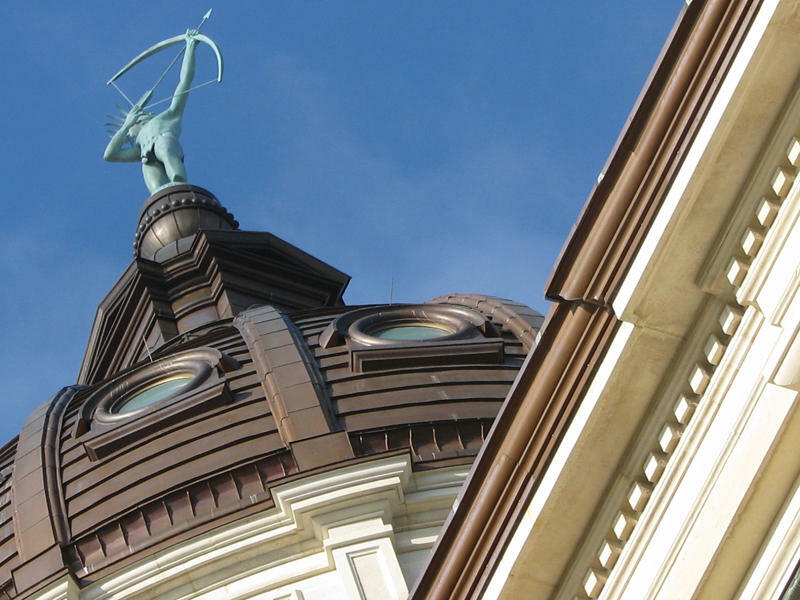 Senate Vice President Jeff Longbine, an Emporia Republican, warned members that rejecting the plan likely would push the session into overtime. “My constituents and other people I’ve talked to around Kansas have told me time and time and time again, ‘You know what the problem is, find the political courage to fix it.’ I think this is the fix,” Longbine said, noting that lawmakers were approaching the 100-day deadline they set for ending the session. Earlier this session, the House and Senate approved a tax plan, but it was vetoed by Brownback, who has staunchly defended the 2012 tax cuts. The House voted to override the veto, but the Senate was a few votes short of the 27 needed for an override. Longbine was clearly frustrated after Wednesday’s vote. Before they go home, legislators must approve plans to erase a projected two-year budget hole of $900 million and increase funding for public schools in response to a Kansas Supreme Court ruling that declared the state’s current formula unconstitutional. 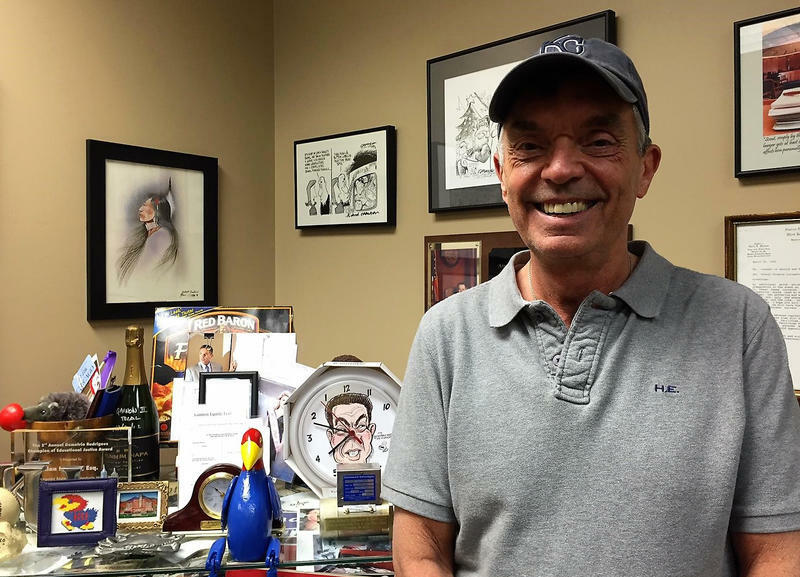 Jim McLean is managing director of the Kansas News Service. Stephen Koranda is Statehouse reporter for Kansas Public Radio. Kansas News Service stories and photos may be republished at no cost with proper attribution and a link back to kcur.org. The Kansas Legislature isn’t close to coming up with a school funding formula. However, lawmakers are working with a bill that looks a lot like the formula they scrapped in 2015 for block grants. That bill, and the struggle this session to write it, is not just back to the future, but back 25 years to the future. That’s when another school funding suit bogged down the session. When the history of Kansas school finance lawsuits is written — whenever that may be — two names will loom large. And they’re not governors, attorneys general or legislative bigwigs. 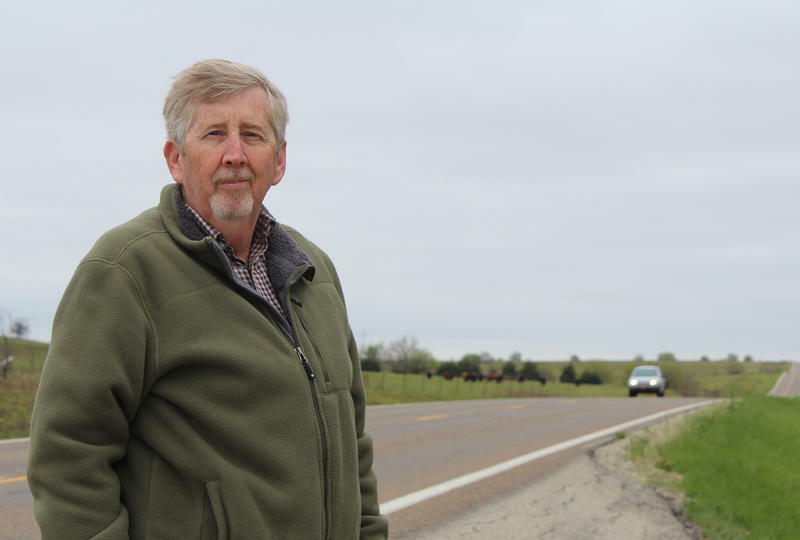 He’s one of hundreds, perhaps thousands, of Kansas residents and public officials waiting for the state to solve its money problems so that dozens of highway projects that have been indefinitely delayed can get going again.